Stop Chewing Gum! No Talking! Pay Attention! These are just a few of the phrases I blurt out to my nine and ten year old students during almost every dance practice. Discipline. It sounds a lot easier and simpler than it really is. 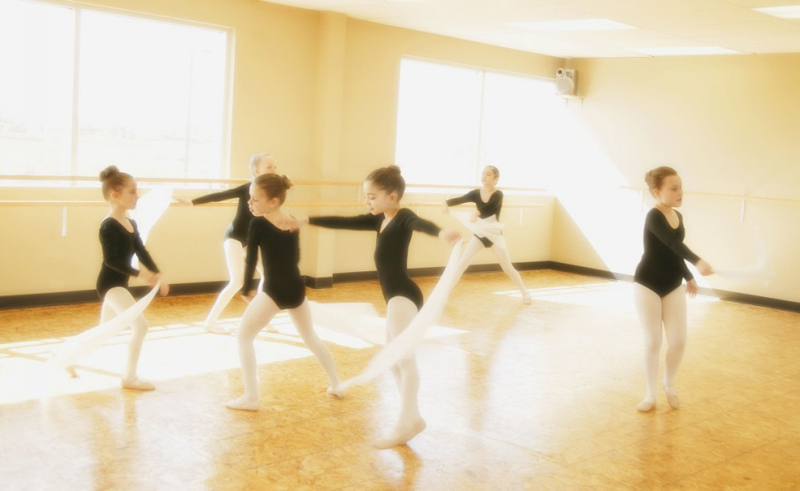 To have a successful dance class, the dance instructor must constantly focus on discipline. I have found this to be the most difficult part of teaching – not learning new steps, memorizing a dance, practicing at home or staying on tempo. Even if it is challenging to maintain discipline, it is essential. Being consistent with the dancers is the only way teaching can be effective. My first mistake occurred at the beginning of the year, when I did not sit down with the dancers and inform them of my class rules and expectations. For example, I should have clearly told them that there is no talking after class starts unless the dancer raises a hand and the dancer must come to class dressedappropriately, or the dancer will be sent home. Ultimately, the best thing a teacher can do to ensure that the dancers understand all class guidelines is to prepare an agreement form before the season begins that clearly specifies all the rules. The form should also include a list of consequences for tardiness, absences, not wearing appropriate attire, etc. The discipline system with its clearly stated rules and consequences must be consistently implemented. If not, the teacher will experience difficulties similar to the ones I faced at the end of the year. When those problems arise, parents will be disappointed in you as an effective teacher and will think that you are unfair and unprofessional. The most effective way to keep the discipline and teaching system working efficiently is to make a written record of all incidents and keep those records in the dancer’s file. Unlike maintaining constant discipline, something that did come easily to me was providing treats! I made sure to mix it up and give the dancers a little reward after a competition, long practice or during a holiday week. In a teacher’s first years of dance instruction, there will always be mistakes. By acknowledging and learning from each mistake, a teacher will constantly improve and become the most professional and successful instructor possible. As a result, the class will respect the instructor, develop high expectations for themselves, and work their hardest to make their way to the top! Posted on June 17, 2016 Categories Kids, TeachingTags children, discipline, instrustor, kids, rookie, teacher, teachingLeave a comment on Stop Chewing Gum! No Talking! Pay Attention! Keep it positive. When you find something to criticize, find four other things to praise. Instill humor. Help kids laugh at their mistakes. Step into your child’s shoes. See the sport through her eyes. Listen and understand her feelings and wants. Involve yourself. Volunteer. Ask your child questions. Help her practice at home. Notice any and all progress, in both skill and effort. Offer a good example. Be a good sport yourself. Remember to have fun. Fun, not winning, is what’s most important to children. Set reasonable expectations. Don’t under estimate what your child can do, or pressure her to do what she can’t. Adapted and reprinted from Parents Make The Difference.